On May 17th the KLM arrived on Aruba after a 10 hour flight from Amsterdam. 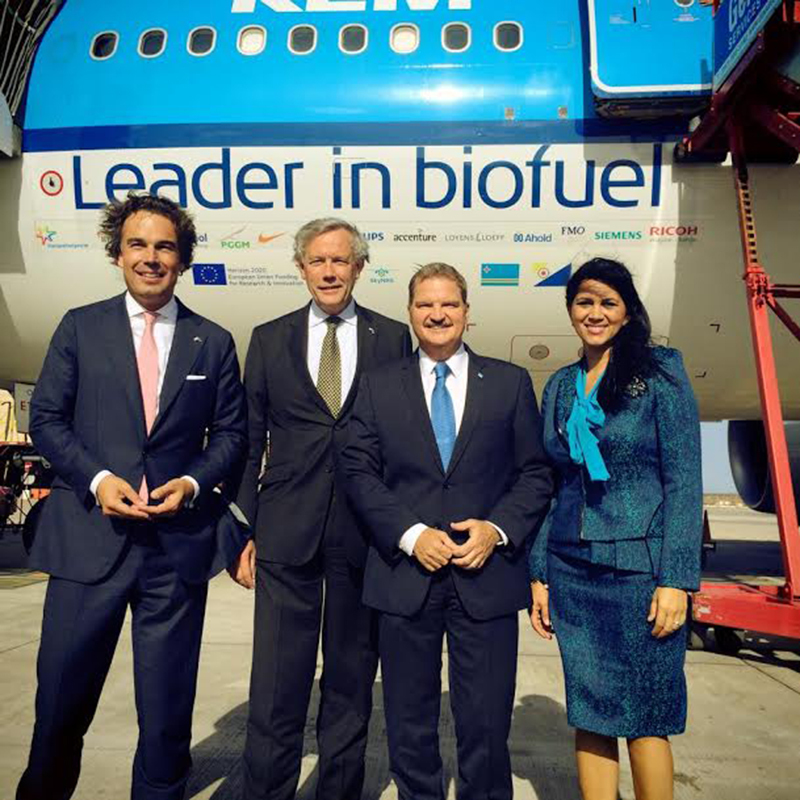 The KLM Airbus flew with a 20% blend of sustainable jet fuel, made of used cooking oil and the arrival on Aruba marked the longest biofuel flight made with an Airbus aircraft. KLM and the Dutch government have chosen Aruba and Bonaire as the best destination for this flight as both island placed sustainability high on their agenda’s. InselAir announced that it will start operating flights from Aruba to Georgetown, British Guyana as of June 18th 2014. InselAir will start operating 2 flights a week, on Wednesdays and Saturdays, to Georgetown. Until June 15th 2014, InselAir will offer special introduction fares to Georgetown. 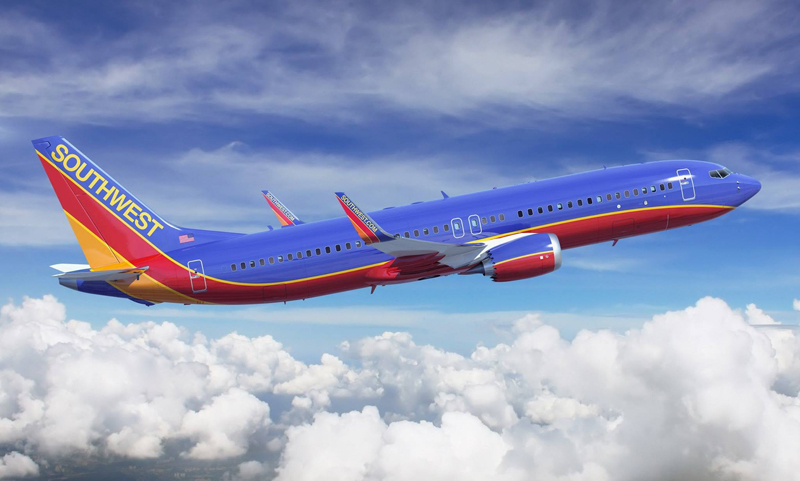 Along with the Bahamas and Jamaica, Aruba will be added to the first international flights by Southwest Airlines coming this July. 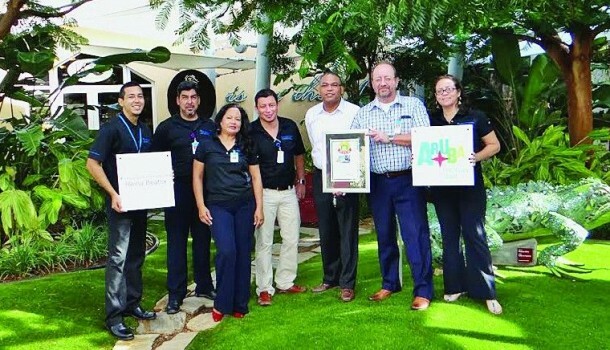 During LAN’s arrival on Aruba, Aruba Airport Authority N.V. (AAA) coordinated the inaugural celebration which included an impressive cake and a magnificent water canon display. The inauguration featured welcome greetings, traditional gift exchanges, ribbon-cutting and a champagne toast for the future mutually beneficial cooperation. 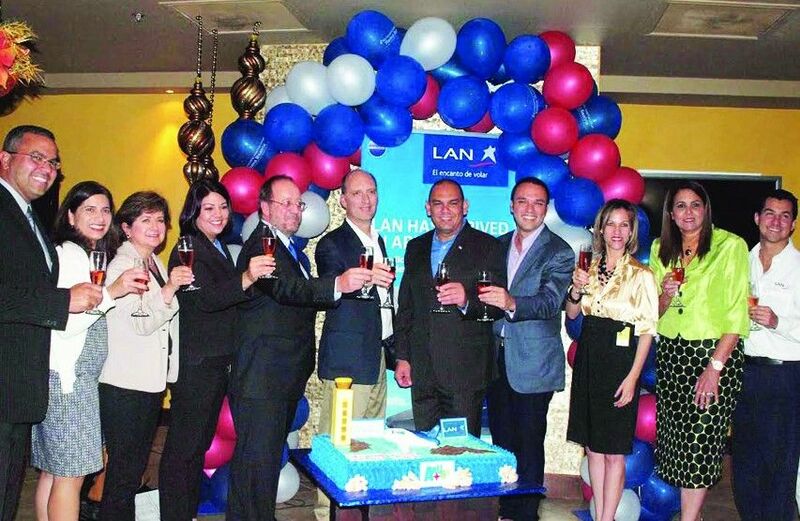 Aruba welcomes LAN Airlines who will start operating as of December 1st 2013. Twice weekly LAN Airlines will offer direct flights from Bogota, Colombia to Aruba. 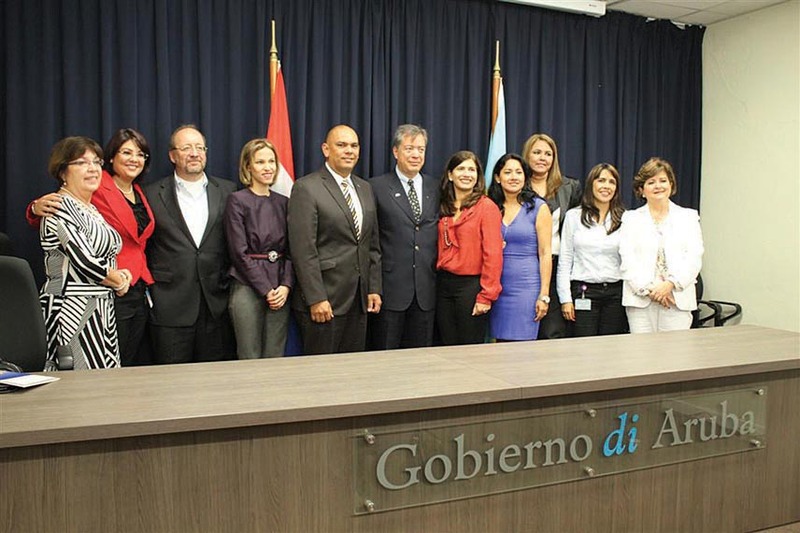 Also tourists from Brazil, Argentina, Chile, Peru and Ecuador will benefit from this addition, as it will offer them favorable connections via Bogota to Aruba. 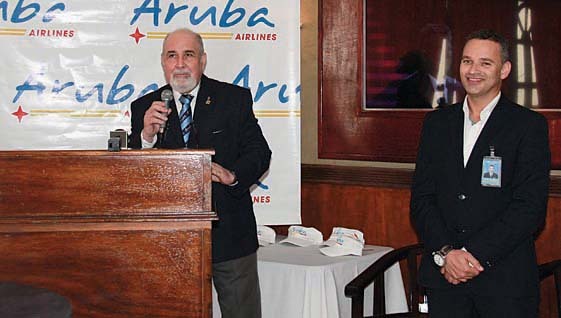 The Aruba based airline, which recently started operating, announced that it will start operating flights from Aruba to Panama City on June 28. Flights will be operated four times a week. Challenging passenger processes for flights departing from Aruba to the US are an effect of the US Budget sequestration. In order to ensure a timely boarding process, Aruba Airport Authority advises passengers to be at the airport at least 4 hours prior to the scheduled departure time of their flight to the United States.